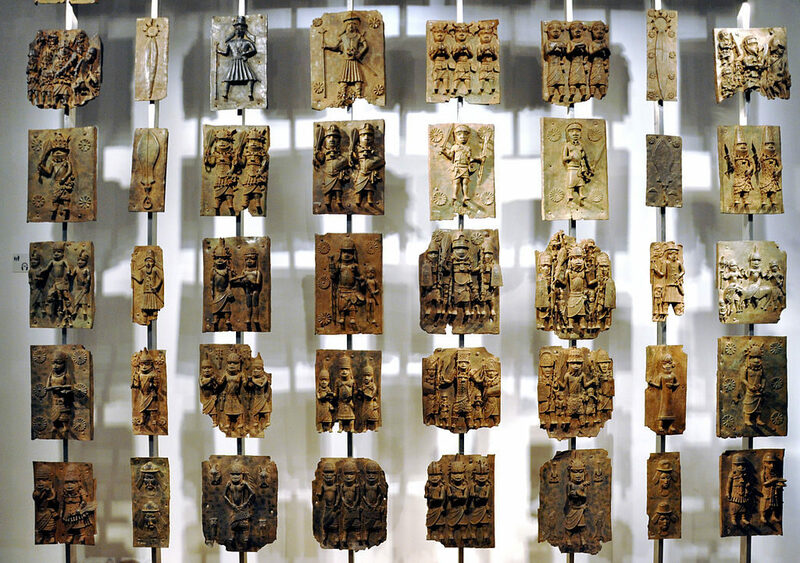 The announcement came out of a meeting of the Benin Dialogue Group—which includes Nigerian representatives and European museum officials—in the Netherlands at the beginning of the month. Together, museum leaders from Austria, Germany, the Netherlands, Sweden, and Britain agreed to facilitate a display at the planned institution within three years. Further specifics—including which objects will be loaned over what period of time—have yet to be confirmed. “I am happy we are making progress in the effort to give our people the opportunity to once more access our heritage that was looted,” Prince Gregory Akenzua (Enogie of Evbobanosa) says in a statement. The objects in question were looted by the British army during a so-called “punitive expedition” in 1897. 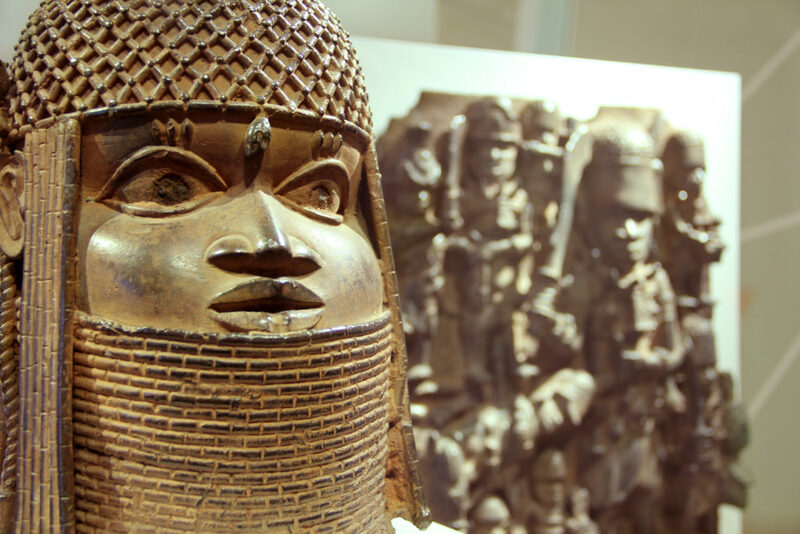 The army took around 4,000 intricate sculptures, including bronze works now known as the Benin bronzes, from the king’s palace in the former Kingdom of Benin. A century later, the vast majority of these bronzes have ended up in some of the world’s most important museums, including the British Museum in London and the Metropolitan Museum of Art in New York. In June, Godwin Obaseki, the governor of the southern Nigerian state of Edo where Benin city was located, announced that he was in talks with European museums about the possibility of a loan. Exhibition view of “Looted Art? The Benin Bronzes” at MKG in Hamburg. In a statement, the Benin Dialogue Group—which has met periodically since 2007 to discuss the issue—said the loans do not represent the end point in negotiations. The group emphasizes that Nigeria has not waived any claim to outright ownership of the objects. The group will meet again in 2019 in Benin City, Nigeria, before convening in 2020 at the British Museum in London. Many museum experts will be watching the discussions closely as conversations over the restitution of colonial-era objects reaches a fever pitch worldwide. “It could be a model for other trans- and international cooperation,” Larissa Föster of the Center for Anthropological Research on Museums and Heritage at the Humboldt Forum tells artnet News. Föster is also a member of a working group that drafted a 136-page document for the German Museums Association this spring that seeks to reconsider the country’s restitution policies. The group is meeting again this fall to review the document.